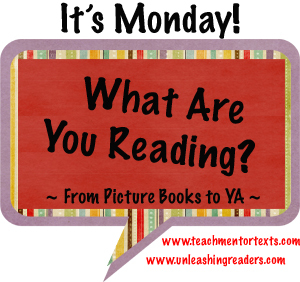 Hey literacy lovers! Not much to report, but I have been finding time to read here and there. I am, however, really excited about the books in my TBR list. Lots of great titles coming up! 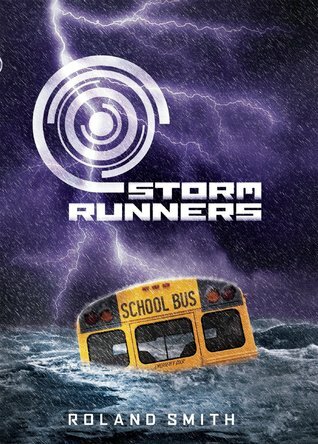 This faced paced story about storm chasers has major kid appeal. 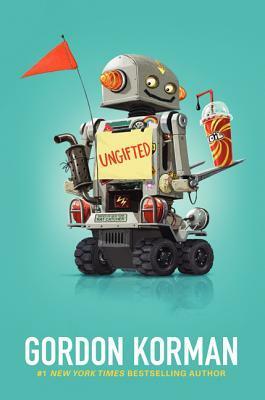 I plan to start reading this to my 7th graders this week! Sigh. What a crazy ending to this story! I definitely (like almost everyone else I know) needed time to process how Roth decided to end her series. I give her major credit for doing it the way she did. I really hope she has something else being published very. very soon! I was given a few gift cards for my birthday so of course I bought books! This has definitely been on my wish list and I really enjoyed reading Willem’s point of view of what happened after Just One Day. While I didn’t think it was as good as Just One Day, I still really, really liked it! Write another, Gayle Forman?! I’m really excited about a few of these upcoming reads – The Naturals looks really interesting, Falling in Love With Close Reading has gotten rave reviews, and I cannot wait to see what happens in Champion. The Legend series is one of my very favorite. I hope you have some special books in your reading future as well! Have I really not done a Monday post in a month? Yikes! Let me catch you up on what I’ve been reading, and also share some titles that I hope to read soon! I used this book to introduce our vocabulary study this semester. Great book! Cute story about life on an island. Families decide to become foster parents in an effort to save their school. Quick read! I picked this up, not knowing it was written by the author of the Bad Girls Don’t Die series, and thoroughly enjoyed it. Since I recently read Revolution by Jennifer Donnelly, I was familiar with Marie Antoinette’s story and understood the premise behind this mystery. I already have students in line to check this one out! I love the Dairy Queen series and stayed up way too late finishing this one, after starting it at school one day. This one had so much family drama in it that I could’t put it down and had to see how it ended. Can’t wait for Front and Center, which is book 3. Hoping my local used bookstore has it! This is one of my favorite books that I have read this year! Such an interesting fantasy story with magic and deception around every corner! Love the characters and the writing. I highly recommend this one! 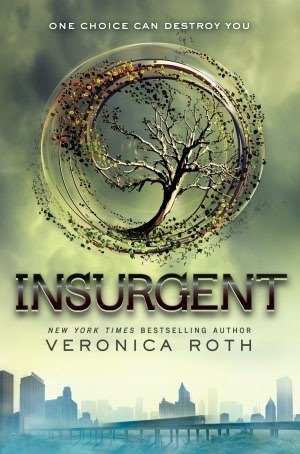 I also reread Divergent and Insurgent to prepare for Allegiant’s release on Tuesday. Crossing my fingers that my preordered copy gets here on Tuesday! I will be crushed if it doesn’t. This is my favorite series that I have read. Looking forward to seeing how it ends and what happens to Tris and Four. I’ve been reading a lot of YA as of late, so I’m switching over to some MG books to balance things out a little bit. 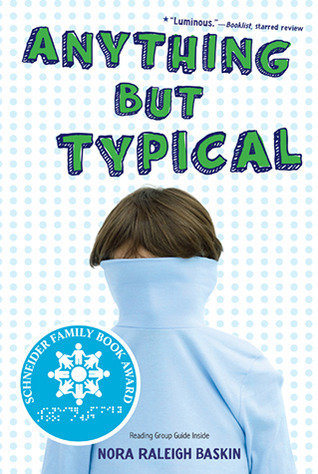 Anything But Typical is one of our next book club options for my gifted students and it’s the only one of the bunch that I haven’t read. The other two are titles I’ve wanted to check out and then of course, Allegiant!!! 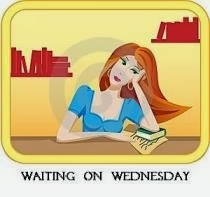 “Waiting On Wednesday” is a weekly event, hosted by Breaking the Spine, that spotlights upcoming releases that we’re eagerly anticipating. AHHH! I have seriously been waiting for this book’s release since I finished the very last page of Insurgent. 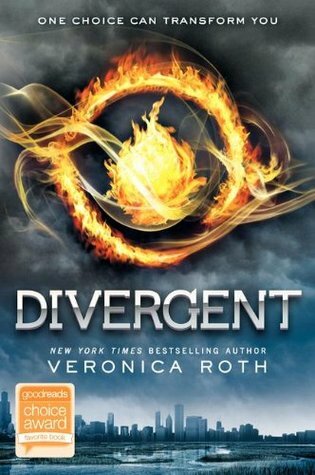 If you’ve never read The Divergent Series you are sadly missing out on some AWESOME fast paced writing and action packed dystopian books. The Hunger Games trilogy has nothing on Veronica Roth’s books. 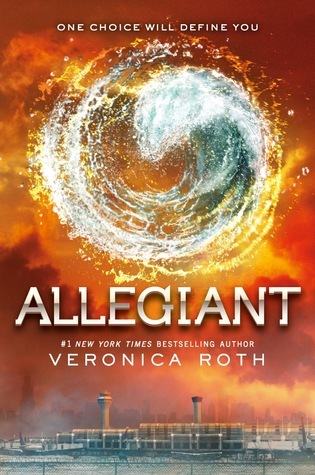 I cannot wait until I get my hands on all 544 pages of Allegiant goodness on 10/22 and see how this epic storyline ends. And what happens to Tris and Four. Especially Four. And then yes, I will be really sad that the story is over. If I knew how to include a countdown clock on this blog, ladies and gentlemen, it would be here. Until then, I will diligently be avoiding spoilers from Divergent Fans. This is why I am not on Tumblr, readers.